The Dry Rosé category featured 20 Texas wines (from 15 producers and 6 single vineyards) that came from grapes sourced from across the state; Ten (50%) were appellated Texas, Four (20%) from the Texas Hill Country and Six (30%) from the Texas High Plains. The average prices of the wines submitted was $17, which ranged from $11 to $30 and included the following: 1 from 2013, and 19 from 2014. The Viognier category featured 20 wines (from 15 producers and 5 single vineyards) that came from grapes sourced from across the state; Ten (50%) were appellated Texas, two (10%) from the Texas Hill Country and eight (40%) from the Texas High Plains. The average prices of the wines submitted was $22, which ranged from $12 to $30 and included the following: 1 from 2011, 9 from 2012, 1 from 2013 and 9 from 2014. The White Blends category featured 25 wines (from 20 producers) that came from grapes sourced from across the state; nineteen (76%) were appellated Texas, three (12%) from the Texas Hill Country and three (12%) from the Texas High Plains. The average prices of the wines submitted was $22, which ranged from $12 to $30 and included the following: 10 from 2012, 5 from 2013, 8 from 2014 and 2 non-vintage. 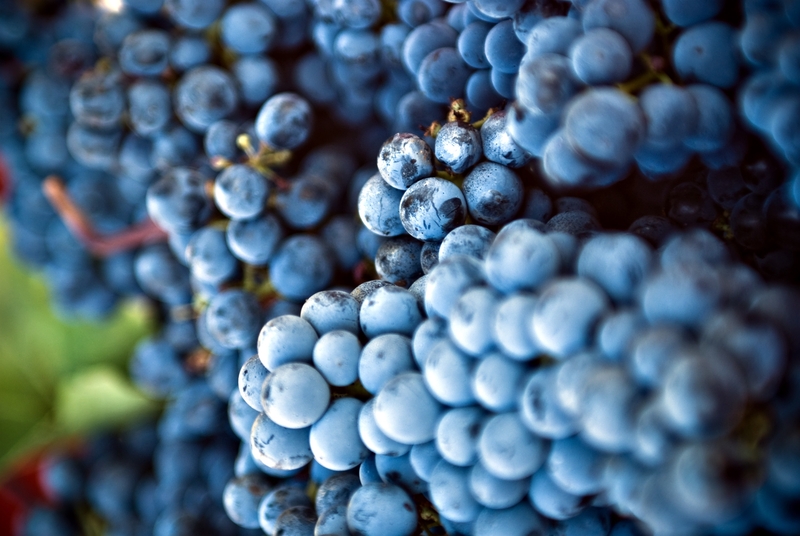 The Syrah category featured 18 wines (11 producers and 6 single vineyards) that came from grapes sourced from across the state; twelve (67%) were appellated Texas, five (28%) from the Texas Hill Country and one (6%) from the Escondido Valley. The average prices of the wines submitted was $31, which ranged from $14 to $68 and included the following: 1 from the 2009 vintage, 4 from 2010, 3 from 2011, 5 from 2012, 5 from 2013 and 1 non-vintage.